A ceramic veneer is a thin case of ceramic created specifically to adhere to your tooth. Functioning as a new front for your tooth, the veneer is cemented to your existing tooth. Ceramic veneers can revolutionize the appearance of your smile as well as protect the surface of your teeth. Applying veneers is a minimally invasive procedure which preserves as much of your original tooth as possible. 1 Repair teeth which have been damaged or stained. 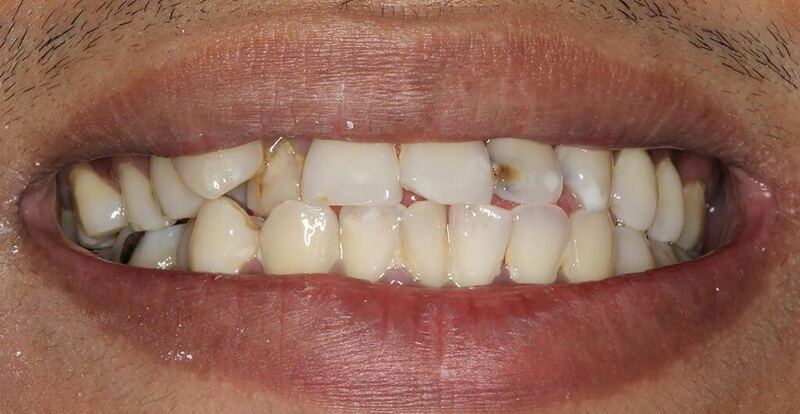 2 Correct misshapen or misaligned teeth. 3 Bridge a gap between teeth. 4 Improve the appearance of your smile. 5 Save time through a simple process. Upon arrival, our staff will be attuned to meeting your needs and helping make the experience relaxing. In addition to our spa amenities to encourage your relaxation, we also will utilize local anesthesia as needed to maintain your comfort. Before veneers can be applied, your tooth has to be prepared. Since the veneer essentially is attached to the tooth, an extremely thin layer of your tooth must be smoothed down to create space. After your teeth are prepared, we can make accurate impressions so your ceramic veneers will be perfectly crafted to fit your smile. 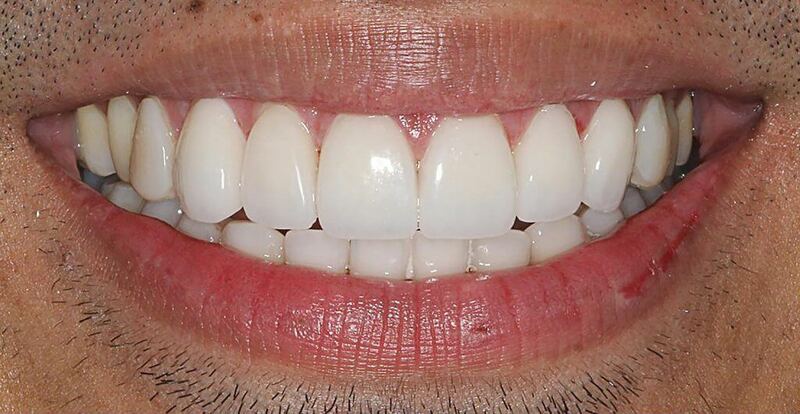 If desired, temporary veneers can be implemented in the meantime for needful teeth. There is no reason to feel uncomfortable with your appearance in the midst so temporaries can help. Check the fit and trim. When your ceramic veneers are ready, we will meticulously work to ensure they are perfect before undergoing the cement process. Ceramic veneers can be trimmed and adjusted at this stage on site. Prepare and apply the veneers. Now that the fit is adjusted, your teeth will be cleaned, polished, and etched to make the surface of your teeth ideal for proper bonding. At this point, a cement will be applied to your teeth and then the veneers can be placed. The bond is then solidified using a curing light. To finalize your veneer process, we will make sure your bite is comfortable and no further adjustments are necessary. If you are considering ceramic veneers, schedule a consultation to determine the best restorative dental solution for improving your tooth function, oral health, and appearance.